13 October 1932: Godfrey Webster Dean, pilot for Fairchild Aircraft Co. of Longueuil, Quebec, Canada, became the first pilot to loop a rotorcraft when he performed the maneuver in a Pitcairn PCA-2 autogyro over the Pitcairn Aircraft, Inc., air field near Willow Grove, Pennsylvania. Fresh from new aerial triumphs, The “British Consols” autogiro, with Pilot Godfrey W. Dean at the controls, dropped from the clouds at the Fairchild Field at Longueuil yesterday afternoon. Pilot Dean and his machine have made a new all-time record for aviation in North America at least, for twice this week they have performed the hitherto impossible. They have “looped the loop” in an autogiro. Three months ago, when the “British Consols,” sponsored by the Macdonald Tobacco Company of Montreal, first appeared locally, it created a sensation. Now it has another sensation to its credit, for it has done what the aviation world held to be impossible for any machine of the autogiro type. Never before on this side of the Atlantic has any machine with the rotar blades above been put into a loop. At the test field of the Pitcairn Company, makers of the queer “windmill” craft, Pilot Dean turned the “British Consols” into the evolutions of the loop. 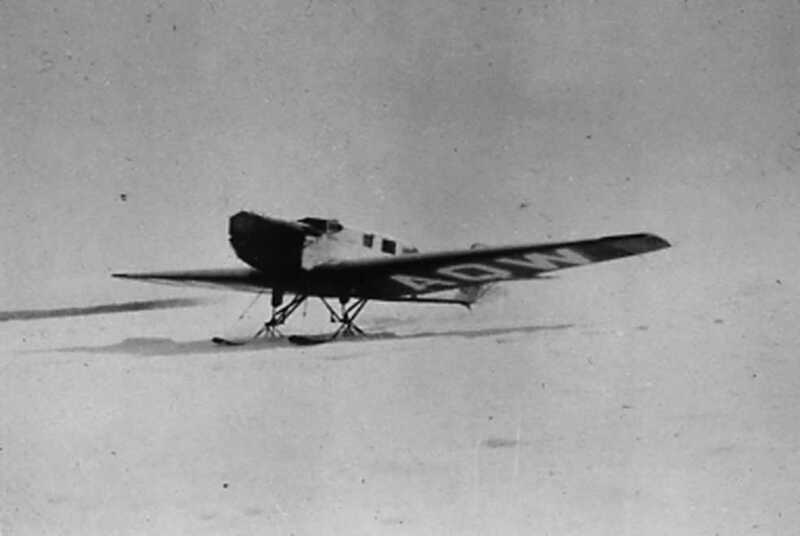 The machine was at the Pitcairn factory for a complete overhaul, after its strenuous aerial voyages above Canada, and on completion of the repairs and checking, its pilot demonstrated that with the proper care the loop is as possible to this type of aircraft as to the ordinary airplane. 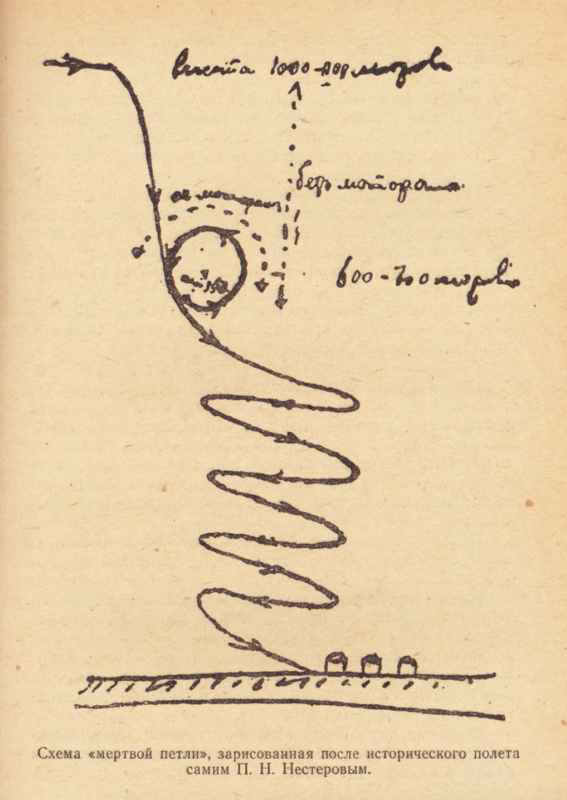 Twice the machine “looped,” first in what is known as a “loose” loop to the air-minded, and then in a “tight” loop. The daring of the local flier and the perfect co-ordination of his machine surprised the most experienced of the Pitcairn staff. Even the test pilots were aghast as the evolutions were completed. According to Captain Dean’s own description of the feat, the autogiro behaved very much as any other airplane would have done. The sensational feature of the stunt is that there are no wings to support the ‘giro in its upsidedown manoeuvre. The machine is kept in the air by the action of the rotar blades above it. With the machine reversed it has always been supposed that the rotar blades would stop and therefore drop the machine. This was not the case. 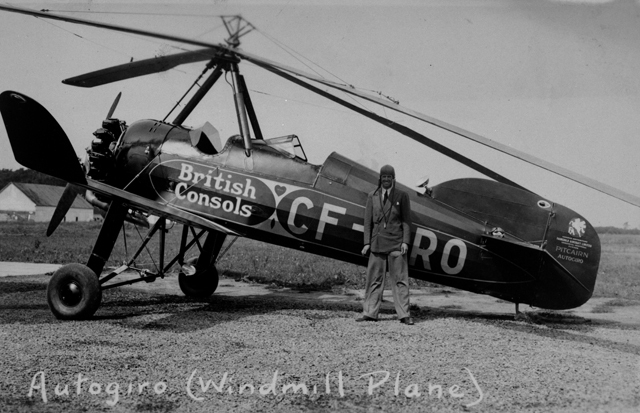 Pilot Godfrey W. Dean, who was loaned by the Canadian Airways to fly the “British Consols,” has hung up more than one autogiro record since he took over the controls of the machine last July. Before he returned to the Pitcairn factory at Willow Grove, Pa., for his overhaul, he had crossed the continent twice. No other autogiro had ever established such a record. 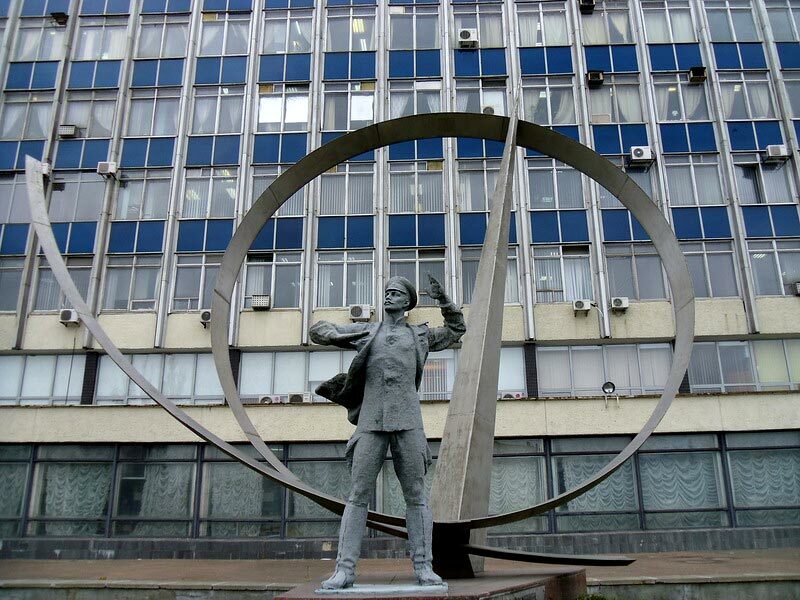 He had flown the machine 212 hours, according to the official log. At an average speed of 90 miles per hour, this means that the “British Consols” covered more than 20,000 miles of territory before it went back to the factory. The average flight of previous autogiros has been around the 100-hour mark in the air. To hundreds of thousands of Canadians, from the Atlantic seaboard to the Pacific coast, the “British Consols” was the first autogiro they had ever seen It is the only machine of its kind under Canadian registration. From now on, the machine will be seen locally in some of its peculiar flight manoeuvres. 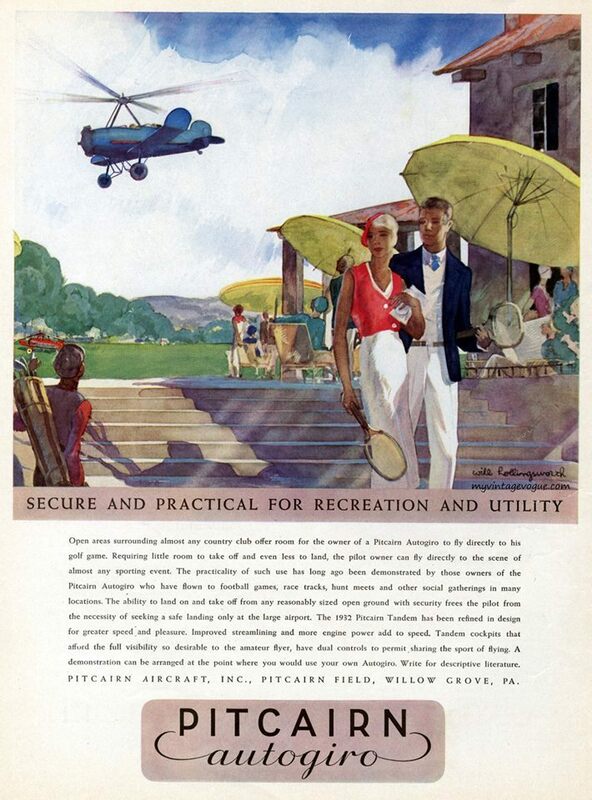 Pitcairn PCA-2 CF-ARO, serial number B-15, had previously been registered to Hubert M. Pasmore, with United States Department of Commerce, Aeronautics Branch, registration NC10786. Godfrey Webster Dean was born at Burslem (Stoke-on-Trent), Staffordshire, England, 6 April 1897. He was the third of three children of Samuel Webster Dean, chairman of Edge, Malkin & Co., and a manufacturer of pottery (S.W. 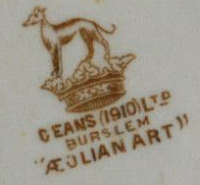 Dean, and, later, Deans (1910) Ltd. His mother was Mary Edna Edge Dean. From 1914, Dean served as an officer in the British Indian Army (Indian Reserve of Officers, I.A.R.O.). He was with the 1/1 Gurkhas in Iraq and Kurdistan. Lieutenant Dean received a commission as a 2nd Lieutenant, Royal Field Artillery, 8 October 1917. He was deployed to France, from 5 June 1917. 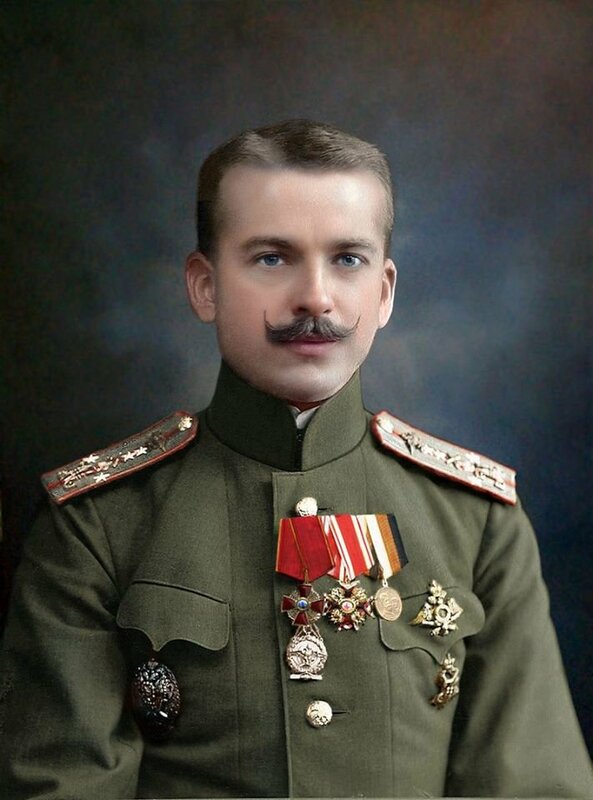 For his service during World War I, Lieutenant Dean was awarded the British War Medal 1914–1916 with Kurdistan and Iraq clasps, and the Victory Medal 1914–1918. From 1920 to 1921, Lieutenant Dean was an artillery instructor assigned to te Persian Army. Following the War to End All Wars, Lieutenant Dean transferred to the Royal Air Force as a Pilot Officer on probation. His rank was confirmed 1 November 1922. 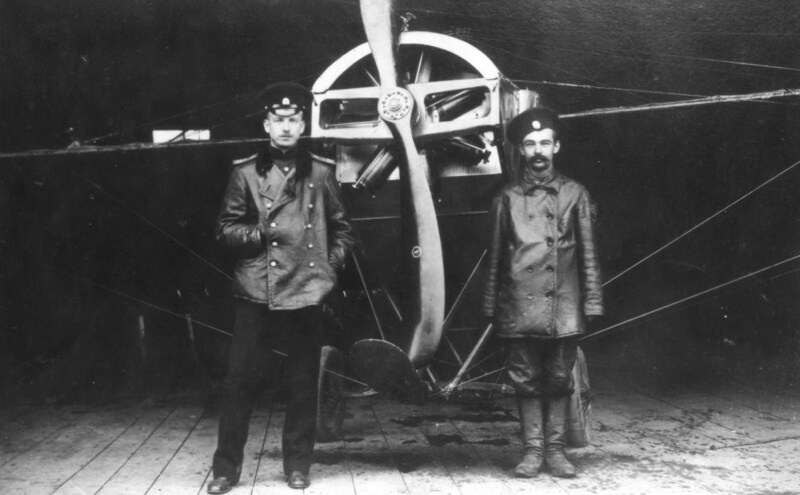 He was next promoted to Flying Officer on 1 November 1923. 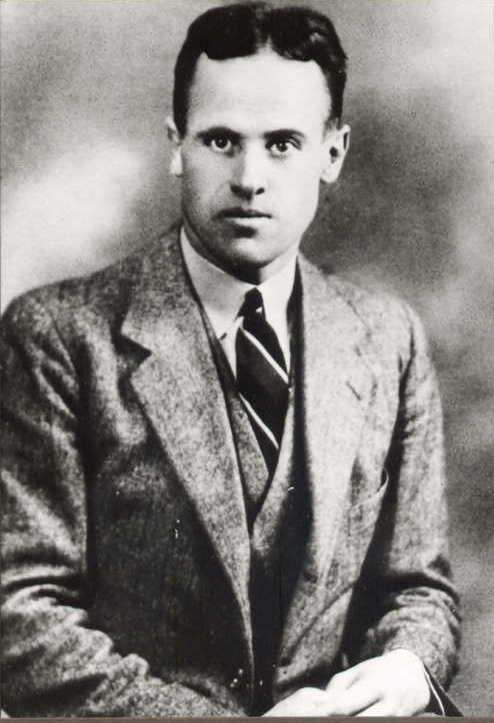 Flying Officer Dean was transferred to the Reserve, Class A, 1 May 1926, and to Class C, 25 June 1926. 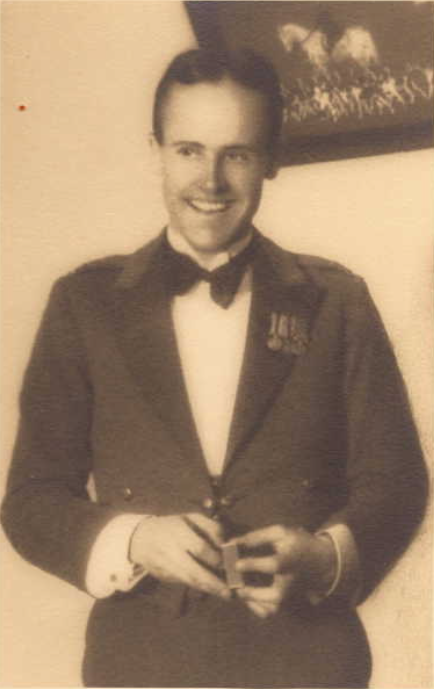 On 1 May 1930, Flying Officer Godfrey Webster Dean relinquished his commission on completion of service. According to contemporary newspaper articles, Dean’s body had no burns. Godfrey Webster Dean was buried at Cimetière Mont-Royal, Outremont, Quebec, Canada. Dean’s Junkers W33 was the sister ship of this Canadian Airways Ltd. W33, CF-AQW. 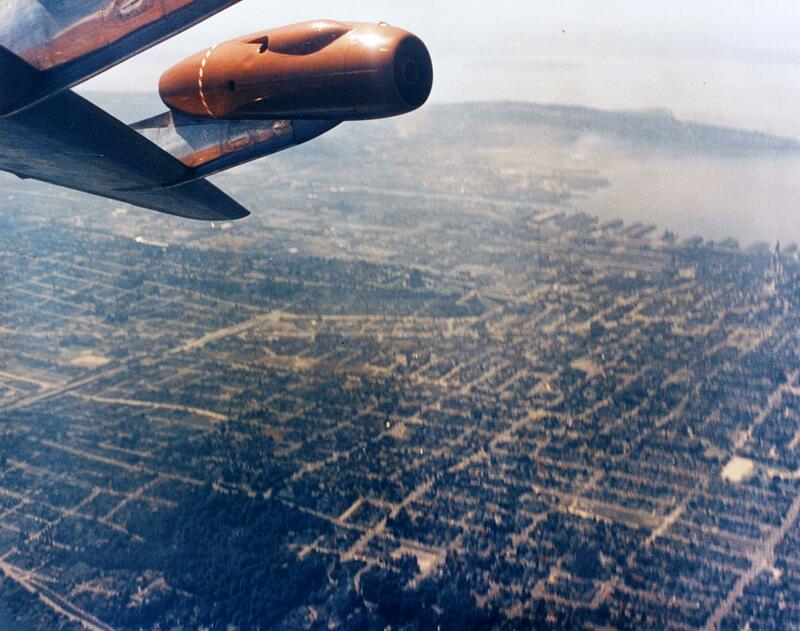 6 August 1955: Boeing’s Chief of Flight Test, Alvin M. “Tex” Johnston, barrel-rolled the Model 367-80, prototype of the KC-135 Stratotanker and 707 Stratoliner, over Lake Washington. 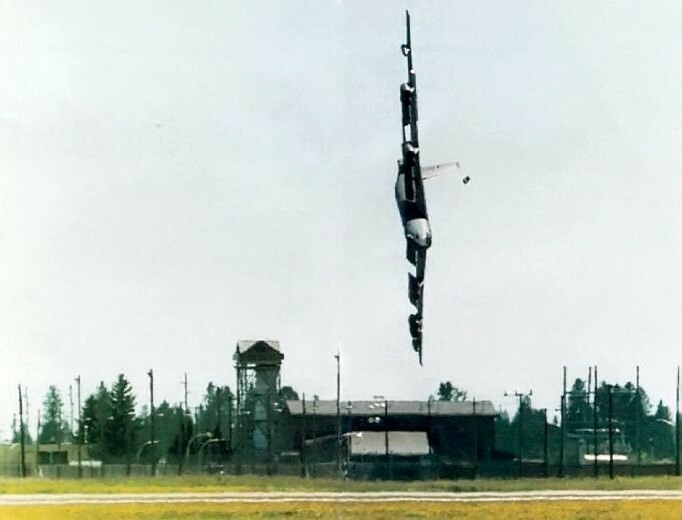 This photograph was taken by the flight test engineer, Bill Whitehead. 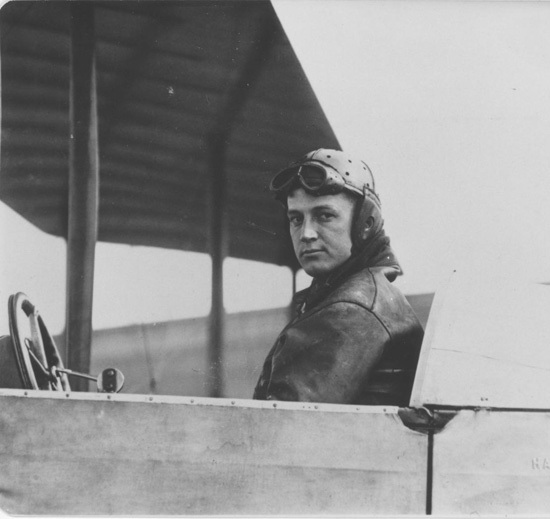 3 July 1915: At San Diego, California, Lieutenant Byron Quinby Jones, Signal Corps, United States Army, intentionally executed a loop and a stall from which he successfully recovered, the first Army pilot to do so. 24 June 1994: At Fairchild Air Force Base, southwest of Spokane, Washington, a Boeing B-52H-170-BW Stratofortress, serial number 61-0026, call sign Czar Five Two, was being flown by Lieutenant Colonel Arthur Alan (“Bud”) Holland, the aircraft commander, with Lieutenant Colonel Mark C. McGeehan, commanding officer of the 325th Bomb Squadron, as the co-pilot. The vice commanding officer of the 92nd Bomb Wing, Colonel Robert E. Wolff, was aboard as the designated safety observer. The fourth crew member, Lieutenant Colonel Kenneth S. Horton, the 325th squadron operations officer, was the radar navigator. Bud Holland was notorious for his reckless flying. Many crew members had asked not to be assigned to fly with him. Many prior instances of dangerous flying had occurred. Officers in Holland’s chain of command were aware of these violations, but seemed to tolerate them. Only Lieutenant Colonel McGeehan had tried to have Holland grounded, but he was overruled. Apparently, Holland thought that he was such a great pilot that he could make the B-52 do anything. While approaching the runway for a touch-and-go, the control tower instructed Czar 52 to go around because of another aircraft that had just landed and was still on the runway. Holland requested to make a left 360° turn around the tower, which was approved. 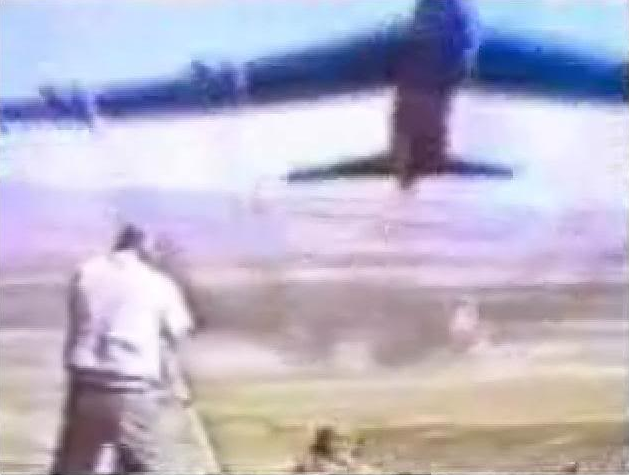 At an altitude of just 250 feet (76 meters)—the B-52’s wingspan is 185 feet—Holland put the bomber into a nearly 90° left bank. As he approached the 270° point of the turn, Czar 52‘s wings went beyond the 90° point. Holland added power, but no amount of power could keep the B-52 in the air, now. The bomber simply fell out of the sky, impacting the ground with a 95° angle of bank and 150 knots (278 kilometers per hour) indicated air speed. Lieutenant Colonel McGeehan fired his ejection seat, but did not escape before impact. All four officers were killed. The following You Tube video shows the actual crash of Czar 52. Other videos available on the internet show the entire air show practice, as well as previous examples of Holland’s dangerous flying. The crash of Czar Five Two is an example of Command Failure. Everyone in the chain of command knew that Bud Holland was a dangerous pilot, but no one, with the exception of Lieutenant Colonel McGeehan, tried to stop him. 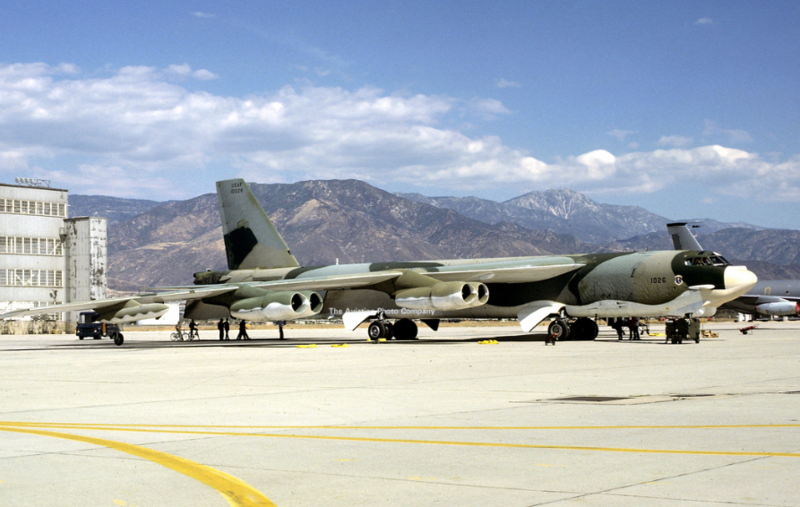 61-0026 was one of the last B-52 bombers built by Boeing before production ended in 1962. It was accepted by the U.S. Air Force on 2 June 1962. The B-52H is a sub-sonic, swept wing, long-range strategic bomber. It was originally operated by a crew of six: two pilots, a navigator and a radar navigator, an electronic warfare officer, and a gunner. (The gunner was eliminated after 1991). The airplane is 159 feet, 4 inches (48.565 meters) long, with a wing span of 185 feet (56.388 meters). It is 40 feet, 8 inches (12.395 meters) high to the top of the vertical fin. The B-52H uses the vertical fin developed for the B-52G, which is 22 feet, 11 inches (6.985 meters) tall. This is 7 feet, 8 inches (2.337 meters) shorter than the fin on the XB-52–B-52F aircraft, but the fin’s chord is longer. The wings of the B-52H have a total area of 4,000 square feet (371.6 square meters). The leading edges are swept aft to 36° 58′. The angle of incidence is 6°, and there is 2° 30′ dihedral. (The wings are very flexible and exhibit pronounced anhedral when on the ground.) To limit twisting in flight, the B-52H has spoilers on top of the wings rather than ailerons at the trailing edges. The bomber has an empty weight of 172,740 pounds (78,354 kilograms) and its Maximum Takeoff Weight (MTOW) is 488,000 pounds (221,353 kilograms). Boeing B-52H-170-BW Stratofortress 61-0026, circa 1978. The bomber is painted in the “SIOP” camouflage scheme. The most significant difference between the B-52H and the earlier Stratofortresses is the replacement of the eight Pratt & Whitney J57-series turbojet engines with eight Pratt & Whitney Turbo Wasp JT3D-2 (TF33-P-3) turbofans, which are significantly more efficient. They are quieter and don’t emit the dark smoke trails of the turbojets. The TF-33 is a two-spool axial-flow turbofan engine with 2 fan stages, a 14-stage compressor section (7-stage intermediate pressure, 7-stage high-pressure) and and a 4-stage turbine (1-stage high-pressure, 3-stage low-pressure). The TF33-P-3 has a maximum continuous power rating of 14,500 pounds of thrust (64.499 kilonewtons) at 9,750 r.p.m., N1. Military Power, limited to 30 minutes, is 16,500 pounds (73.396 kilonewtons) at 10,000 r.p.m., N1. Each engine produces a maximum of 17,000 pounds of thrust (75.620 kilonewtons) at 10,050 r.p.m., N1, with a 5-minute limit. The TF33-P-3 is 11 feet, 4.32 inches (3.4625 meters) long, 4 feet, 4.93 inches (1.3442 meters) in diameter and weighs 3,900 pounds (1,769 kilograms). The B-52H has a cruise speed of 456 knots (525 miles per hour/845 kilometers per hour). It has a maximum speed, with Military Power, of 555 knots (639 miles per hour/1,028 kilometers per hour) at 20,700 feet (6,309 meters)—0.906 Mach. The service ceiling is 46,900 feet (14,295 meters). The unrefueled range is 8,000 miles (12,875 kilometers). With inflight refueling, its range is limited only by the endurance of its crew. The B-52H was armed with a 20mm M61A1 Vulcan six-barreled rotary cannon in a remotely-operated tail turret. The gun had a rate of fire of 4,000 rounds per minute, and had a magazine capacity of 1,242 rounds. After 1991, the gun and its radar system were removed from the bomber fleet. The flight crew was reduced to five. The B-52H can carry a wide variety of conventional free-fall or guided bombs, land-attack or anti-ship cruise missiles, and thermonuclear bombs or cruise missiles. These can be carried both in the internal bomb bay or on underwing pylons. The bomb load is approximately 70,000 pounds (31,751 kilograms). At the time of the crash, 61-0026 had a total of 12,721.5 hours on its airframe. 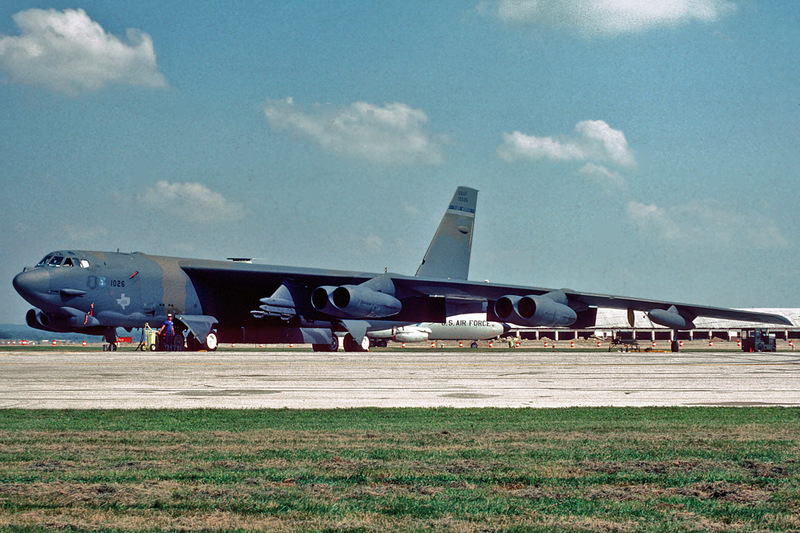 It was the only B-52 remaining at Fairchild AFB and had been meticulously maintained and inspected. There were no discrepancies related to the accident. It was valued at $73,700,000. Arthur Alan (“Bud”) Holland was born 7 September 1947, in Suffolk, Virginia. He was the son of Arthur Leroy and Virginia Holland. Holland attended Campbell University, Bules Creek, North Carolina, where he was a cadet in Reserve Officers Training Corps. He received a commission as a second lieutenant, United States Air Force Reserve in January 1971. Holland and his wife, Sarah Anne, had two daughters, Heather Lee and Mary Margaret. At the time of his death, Holland had served in the U.S. Air Force for over 23 years. He was a rated Command Pilot with a total of 5,275.3 flying hours, with 5,038.3 hours in the B-52 series (61.1 hours combat, B-52G). Holland’s remains were interred at Fairmont Memorial Park, Spokane, Washington. ¹ In the official U.S. Air Force Aircraft Accident Investigation Board report (AFR 110-14), the list of regulations and technical orders violated by Lieutenant Colonel Holland on this 18 minute flight takes up three full pages (Page 23, 24, and 25).